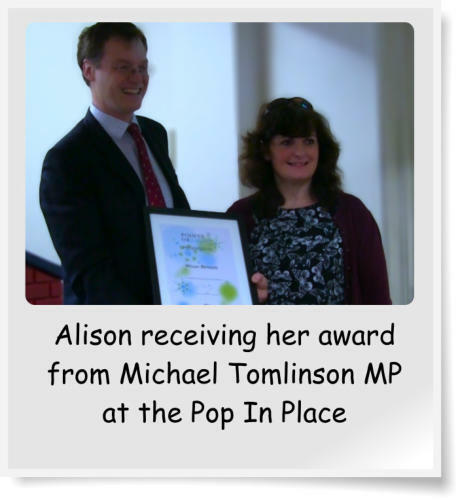 I was incredibly honoured today to be presented with a Prime Ministers Point of Light Award. The first person in this constituency and the 849th person in the UK. The point of light programme recognises outstanding volunteers who are making a real difference in their community. Thank you so much I am truly delighted.